Some people might try to say that Halloween is a holiday primarily for children. Those of us who love Halloween know that it is absolutely for adults, too! 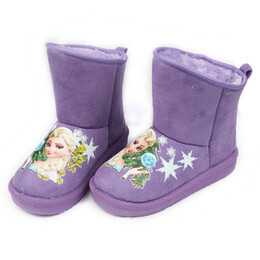 After all, we “Big Kids” love to play dress up just as much as the younger kids do. 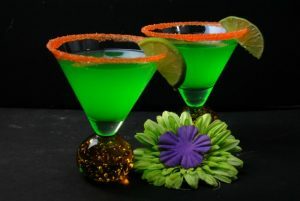 And as we enjoy our own adult Halloween gatherings, it is fun to serve really cool Halloween cocktails! While these are not completely Halloween cocktails, they are amazing and they are based on movie characters, so I think it comes close. I have a serious love for Alice and Wonderland. My Mat Hatter Martini and Cheshire Cat Cocktail would be a fun addition to any Halloween Party. 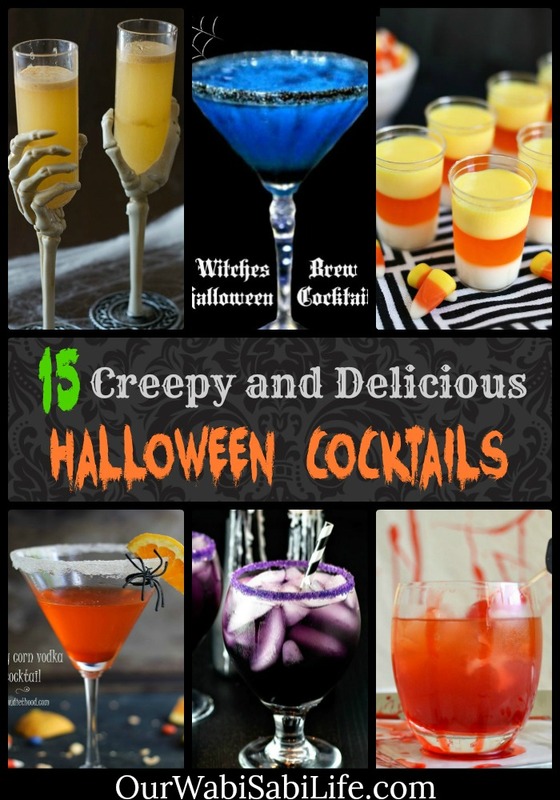 With this set of 15 Creepy and Delicious Halloween Cocktails, there are plenty of wonderful options for your next Halloween gathering. From Candy Corn Jello Shots that look almost too pretty to consume – to delicious mixed drinks that seem to glow in a creepy and mysterious way, there is something for everyone on this list. You’ll have a lot of fun playing bartender at your Halloween Party with this list of recipes in your arsenal. What do I need for Halloween Cocktails? While most of these drinks can be made with things you already have, having a Ninja Professional Blender can definitely make it easier. I good blender is ideal for crushing the ice. While you can mix drinks in just two glasses that fit well together, this Cresimo 24-Ounce Stainless Steel Martini Cocktail Shaker and Jigger and as a bonus it comes with a Cocktail Recipes EBook. They say that on Halloween, the spooks and spirits freely wander the earth. But with the Halloween spirits listed here, you are simply in for a treat! 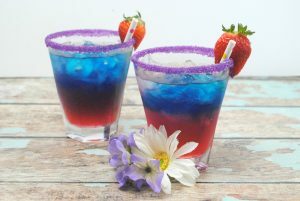 Of course, if you are looking for more cocktail recipes, here are more cocktail recipes that I am sure will be a huge hit.